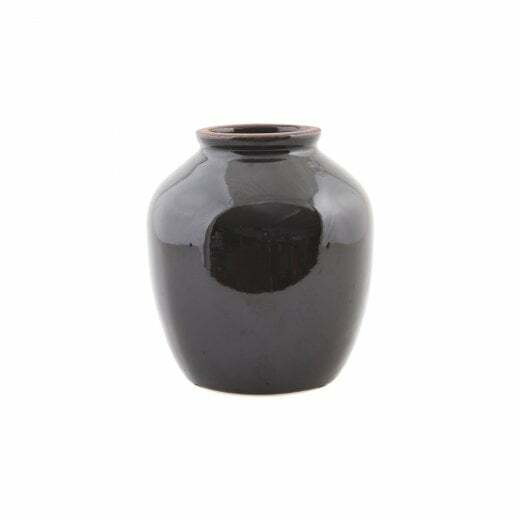 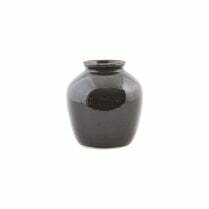 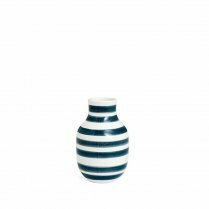 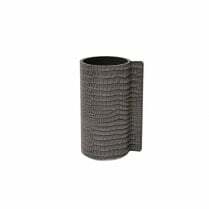 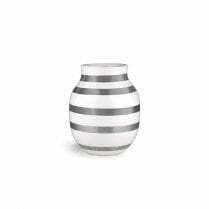 A medium black shine design vase. 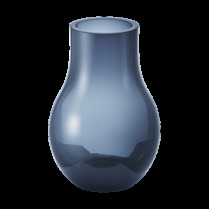 At House Doctor, we help you to find just the right remedy for your home. 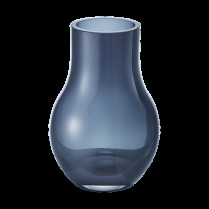 Regardless of the patient's condition, we have just the right remedy for creating a unique and personal style for your home.